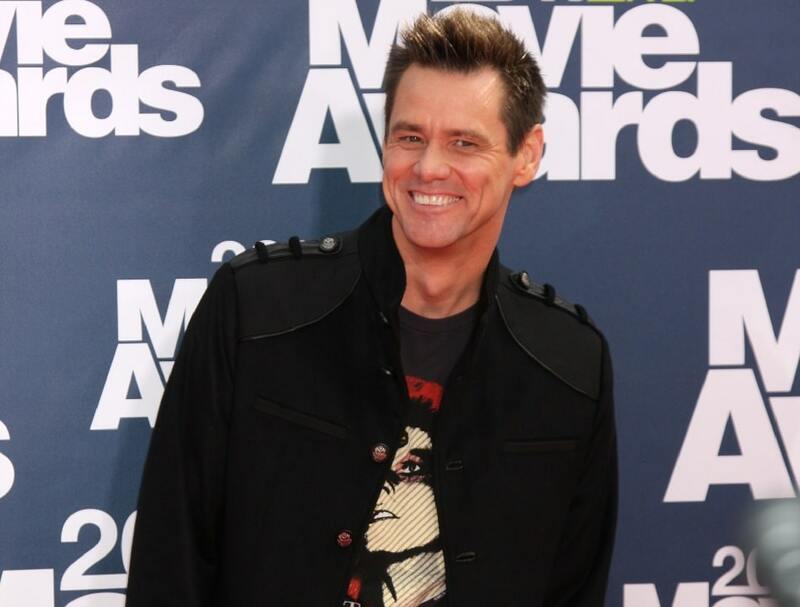 Jim Carrey was the comedy king of the box office, with his rubber face and quirky comic talent. 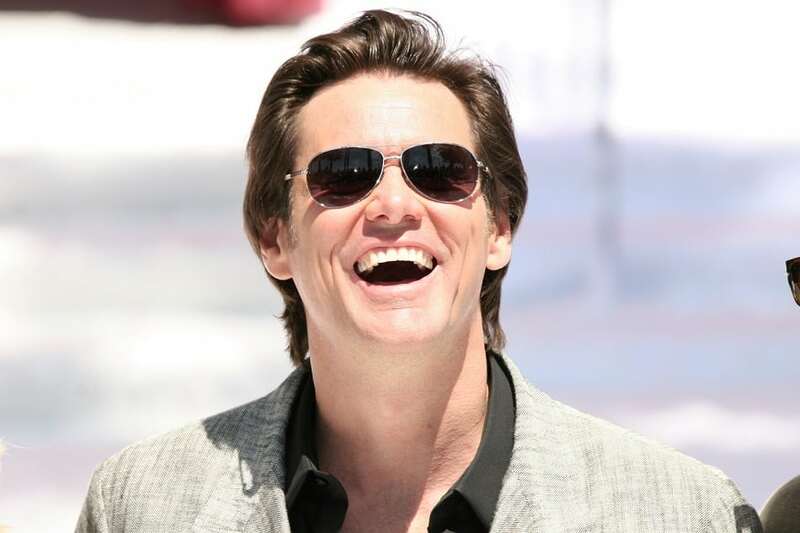 Movie hits such as The Mask, Ace Ventura, Dumb and Dumber, and the side-splitting Liar Liar, proved he could pull in over $100 million per movie at the box office. But seasons change and so do our preferences. Aside from his Dumb and Dumber sequel, his recent movies such as The Incredible Burt Wonderstone and Dark Crimes, didn’t fare so well. Jim’s creepy public confession of love for Emma Stone and then his ex-girlfriend, Cathriona White’s suicide sent his reputation into, dare we say, “a death spiral”. The suicide spawned an ugly legal battle when Cathriona’s family accused Jim of being the reason she overdosed on pills. Jim was finally acquitted of all charges against him. But being in the news for all the wrong reasons certainly didn’t do his career much good.